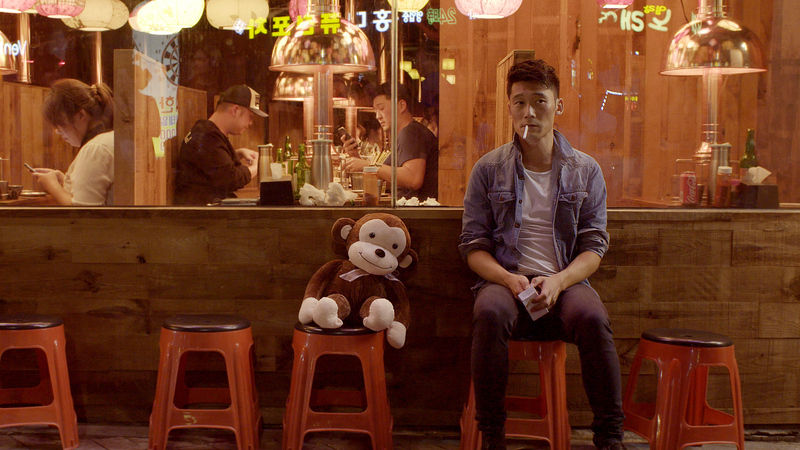 Korean adoption films are rarely narrative, and even less commonly, experimental hybrid feature-docs. Directed by a woman. From Denmark. In a field of exposition, Malene Choi Jensen has crafted a deeply touching film immersed in adoption’s uncanny qualities. Two Danish Korean adoptees meet in Seoul on a quest to find their birth parents. As feelings deepen, they encounter other adoptees at a Korean guesthouse with stories that unsettle their journeys unpredictably. Jensen unravels scenes that usually play according to a familiar adoption script. An encounter with an evasive adoption agency rep has Karoline doubting everything from her history to her name, while Thomas’ meeting with his birth mother pitches toward awkward anti-climax with muscles simultaneously clenched. Interspersed are poetic segments of dead ends in a foreign country, and fascinating interviews with a kindred lost tribe – leaving a birth family to relocate to Korea, mourning a birth mother’s passing, and one artist’s video of hopeful belonging to a cheery intergalactic family. Jensen drew from autobiography and interviews with over 200 Korean adoptees from around the world, including her actors. Challenging the idea of adoption as an uncomplicated win, THE RETURN is an engrossing film with equal measures revelation, detective story, romance, and the intimacy of shared trajectories.